Product Line - Flywell International Corp.
Flywell International Corp was founded in 1985 by Richard Hsu in Taipei, Taiwan. From a 250-sqaure ft. office and 2 desks to professional production, sales, marketing, and administrative departments, Flywell International Corp has consistently experienced strong growth by the impressive expertise in integrating supply chain in Taiwan for global customers. Richard named the company Flywell, flying the business well across borders. In the 30 years, our well received outdoor accessories, display fixtures, and shelving systems have been delivered to over 20 countries and millions people in the world. Our company is known as one of the leading manufacturers of BBQ Grill, Rotisserie Spit, Deluxe Broiler, Peg Hook, Wire Basket in Taiwan since we established. Let Flywell International Corp. be your source of BBQ Grill, Rotisserie Spit, Deluxe Broiler. BBQ Grill is one of our main products, ensuring durable quality and trouble-free use. FLYWELL INTERNATIONAL CORP. has over 30 years experience in supplying products from Taiwan to our customers worldwide. 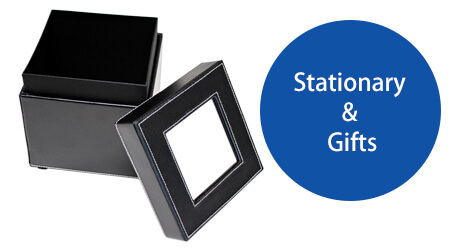 Flywell’s product range can be divided into 4 major divisions: Outdoor & Camping, Display Fixtures, Storage & Organization, Stationary & Gifts. In addition, based on our customers’ demand, Flywell also develops customized products in tailor-made packaging. 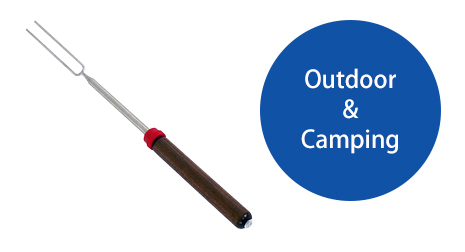 Outdoor & Camping range consists of Rotisserie Kits, BBQ Accessories & Eating Utensils, Camping Tools, Hand Tools, Gas Lighters and Travel Bags & Cases. 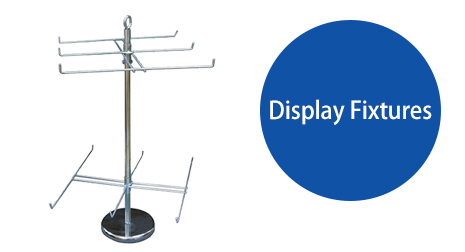 Display Fixtures includes Wire Grid Stands & Slat Grid Stands, Gridwall Accessories, Slatwall Accessories, Wood Displays, Display Racks, Jewelry Displays. 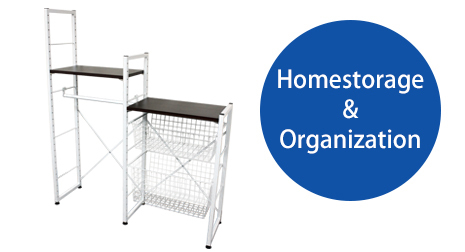 Storage & Organization range comprises Furniture, Wine Rack, Basket Systems & Shelves, Bathroom Storage & Organization, Kitchen Storage & Organization, Electric Heated Racks. We have been specializing in manufacturing BBQ Grill, Rotisserie Spit, Deluxe Broiler for many years. We have confidence in our quality. No matter the BBQ Grill needed, we'll help you with your design needs. Thank you for taking the time to go through our business profile. If there is any question, inquiry or comment, please feel free to contact us.